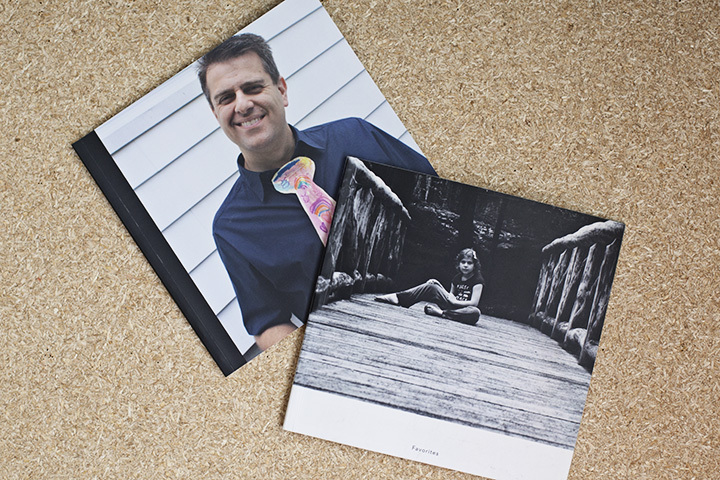 I wanted to show you a glimpse of 2 recent photo books I had made. 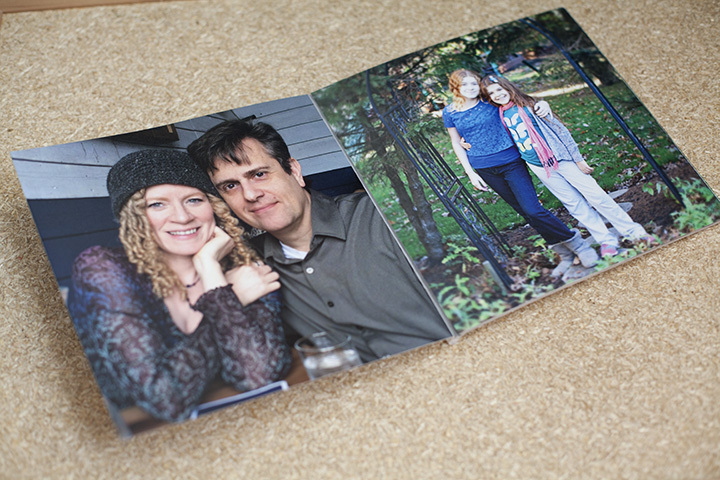 I LOVE getting my photos printed and I try to encourage my clients to do the same. I recently found this company NOWVEL on Instagram. (my favorite social media platform by the way) Are you on Instagram? If so, put your Instagram account in the comments so I can check out your feed. Mine is @totalcitygirl. 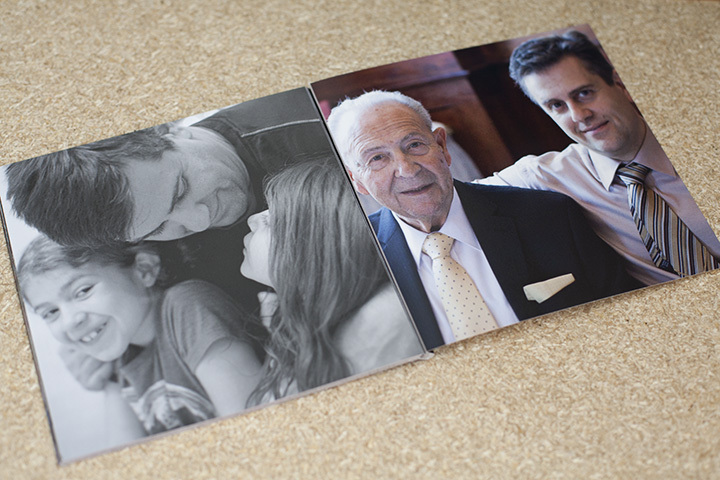 NOWVEL is a website and app you can use to create photo books – really quickly and easily. 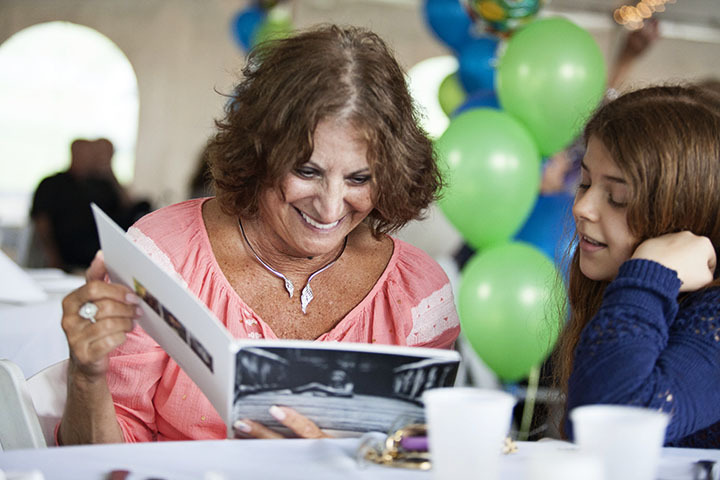 In my business, for example after a Bat Mitzvah photo shoot, we go over different album choices, it’s a much longer process, each album is custom designed, etc. 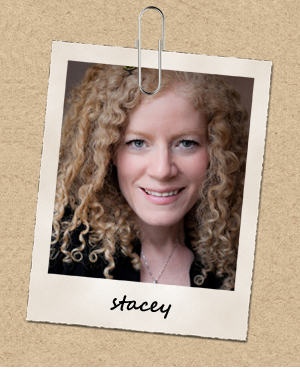 There’s a time and place for the higher end, custom designed album – like when you’re having professional photos taken! 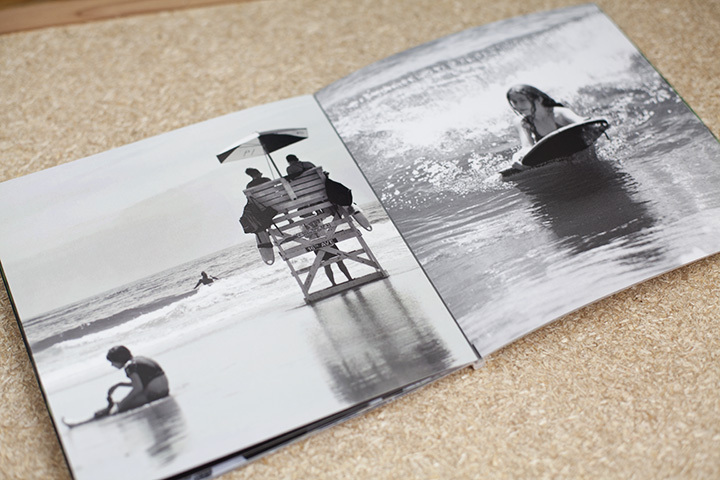 The books I’m talking about today are great for your every day personal photos. They could be from your phone or “real” camera. 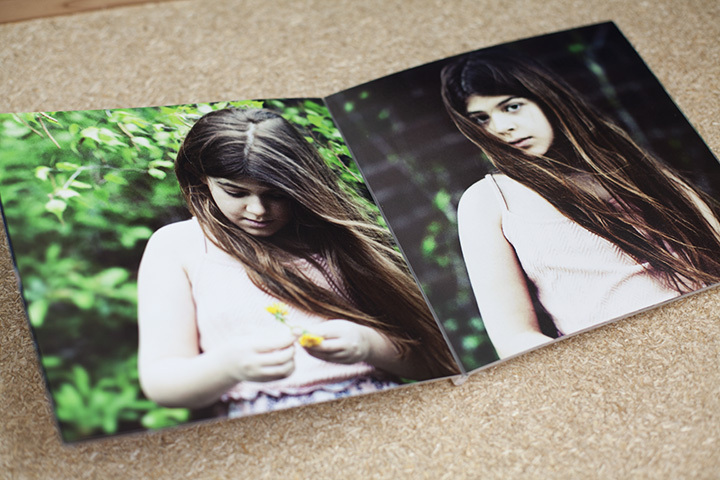 The process is so easy – it could be as simple as uploading your images and selecting a cover design. Me being me, I had to make some layout changes and rearrange the images. With that being said, it still only took minutes to make. What I especially like about these books is I’m not worried about my girls handling them. The pages are tear proof and spill proof. Yes – I’m serious! The first was just a book of favorites – here are a few pages showing a combination of new, old, real camera and iPhone photographs. 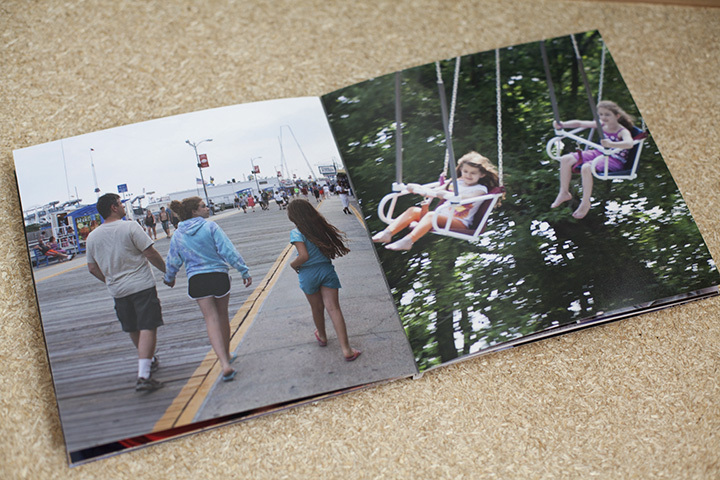 I selected some images not because they were beautiful images but instead because of the memories – these for example were from last summer when we spent a weekend in the Poconos, saw some beautiful waterfalls and it was the first time the girls went fishing. I ended up bringing this book with me to a recent family event. 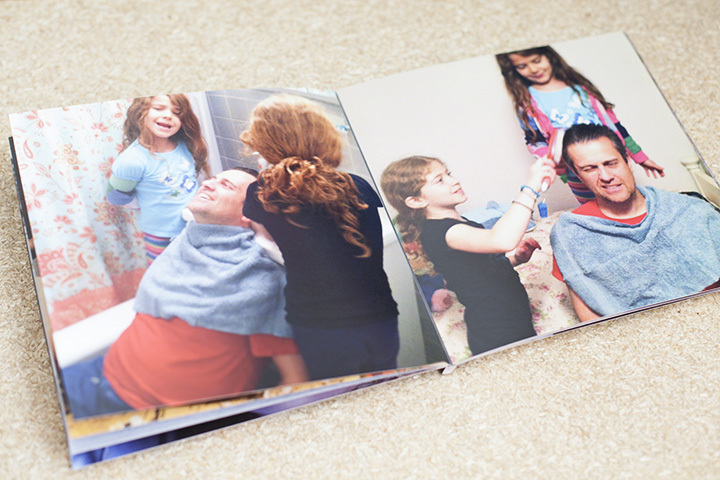 It was such a novelty for people to look at and hold actual PRINTED photos. It got passed around for everyone to enjoy. 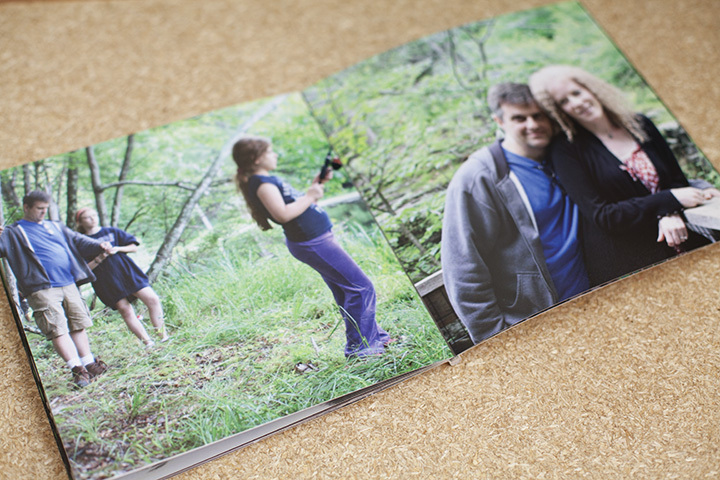 I knew my girls needed a gift for my husband for Father’s Day, so guess what he’s getting… That’s right – a photo book!! I’m sure he’ll love it! For this book I tried to find photos of mostly just him and the girls. I didn’t have as many recent ones so he’s going to be going on a trip down memory lane! This one on the right was the most recent from about 2 weeks ago. Every summer he takes the girls for a week to Wildwood down on the Jersey Shore. (I don’t go – not my thing) It’s like their tradition now so I had to put in a couple of those! For the last 2 pages I selected one of my all time favorite images of the 3 of them along with one of him and his dad who just recently passed away. 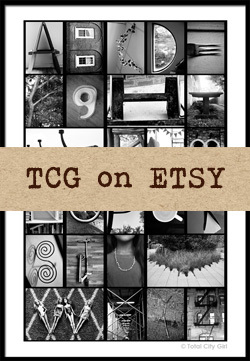 I want to encourage and inspire you to print so I’ll continue to show you other printed photo projects from different vendors that I use and like. 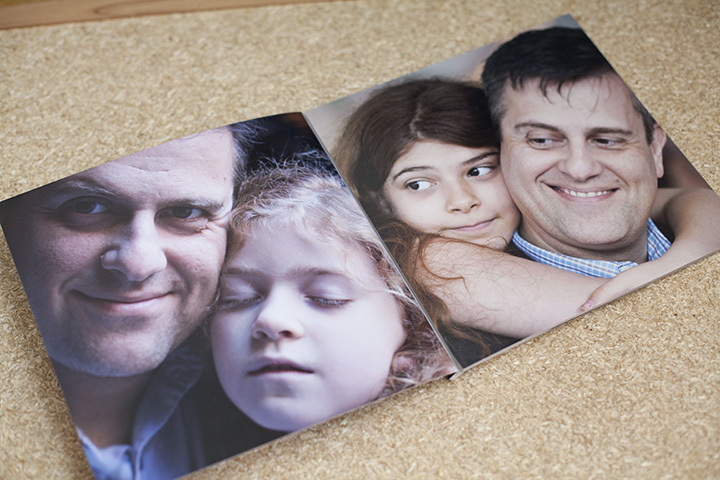 Remember to take pictures this Father’s Day – you may end up making your own book soon! So what do you think? 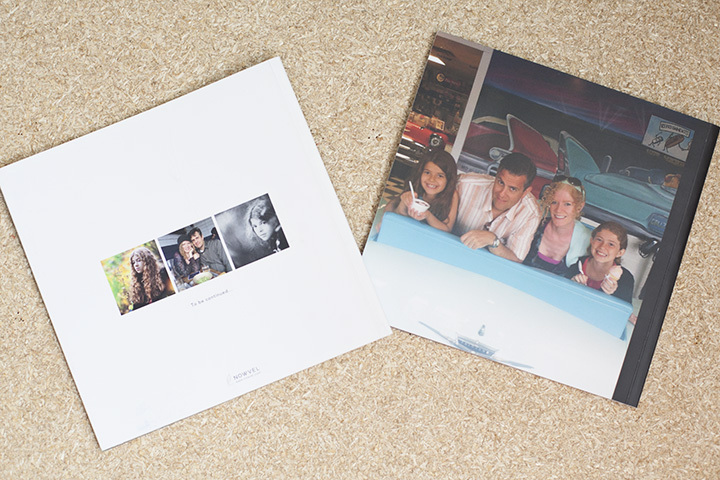 When was the last time you actually printed any of your photos?